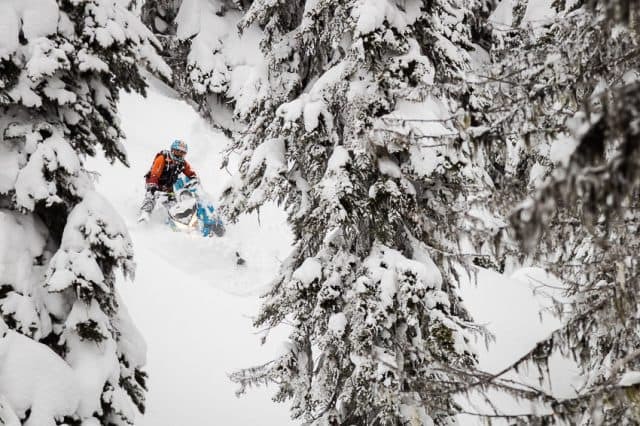 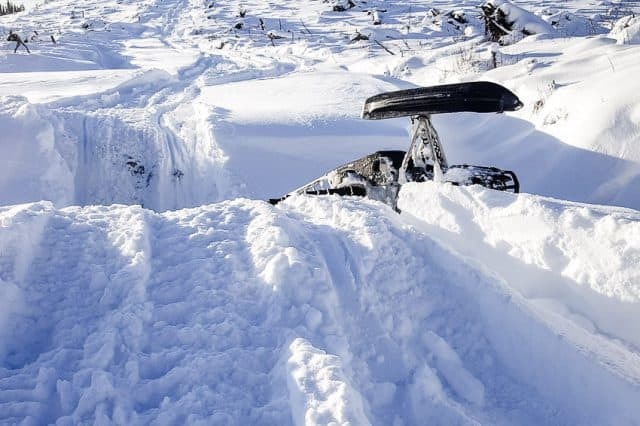 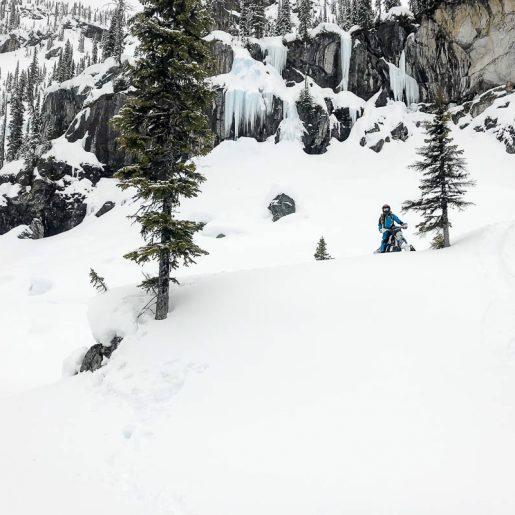 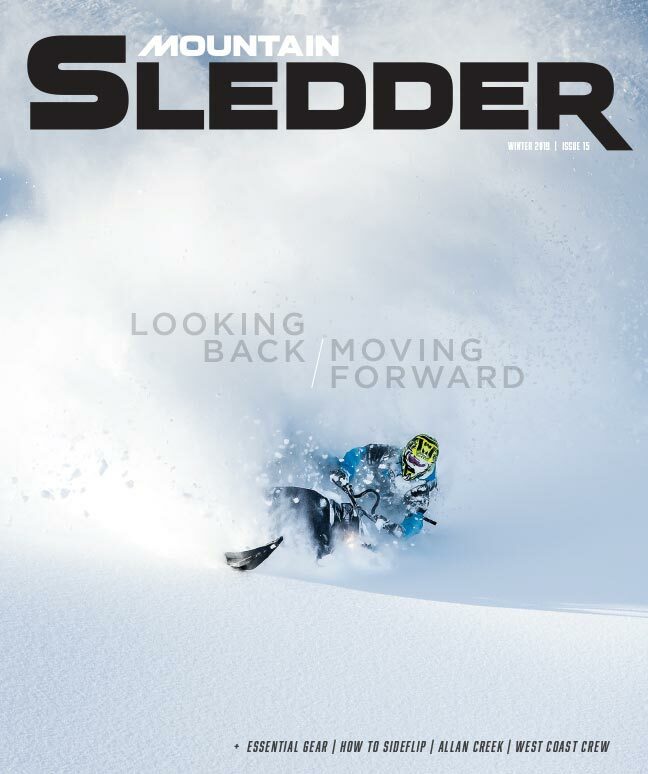 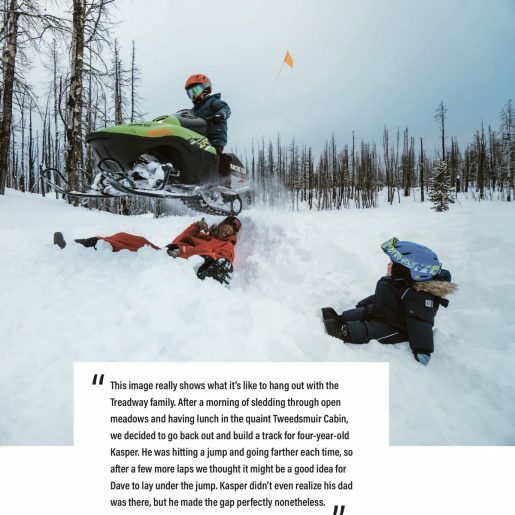 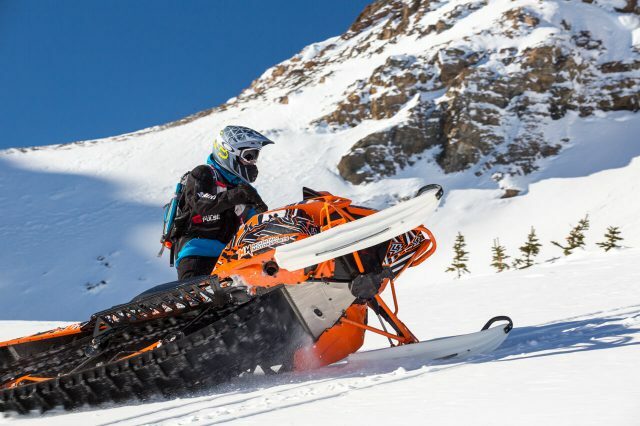 The ability to double effectively on a snowmobile can be a blessing in a few different situations. 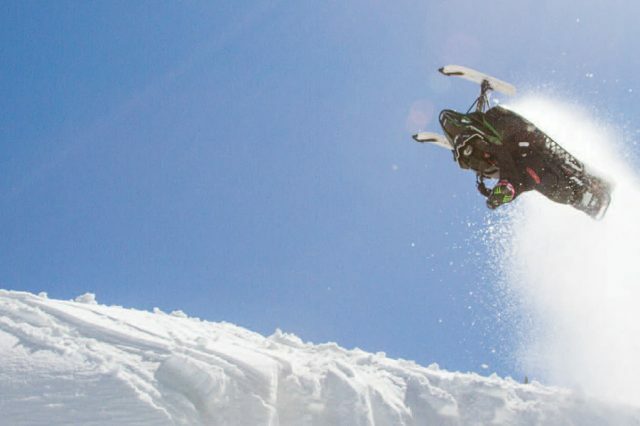 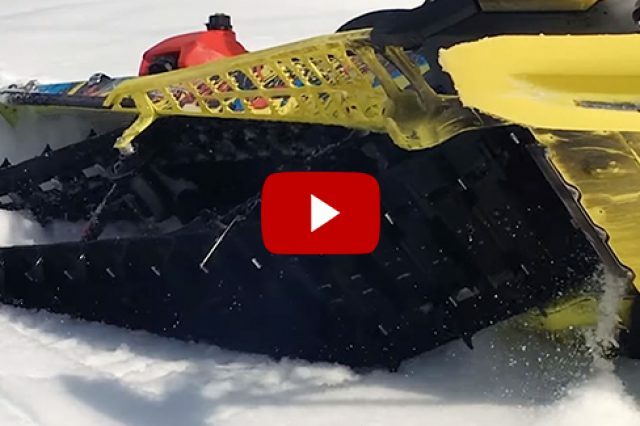 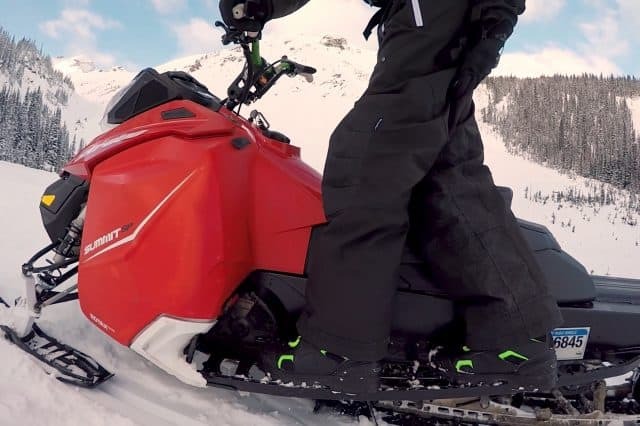 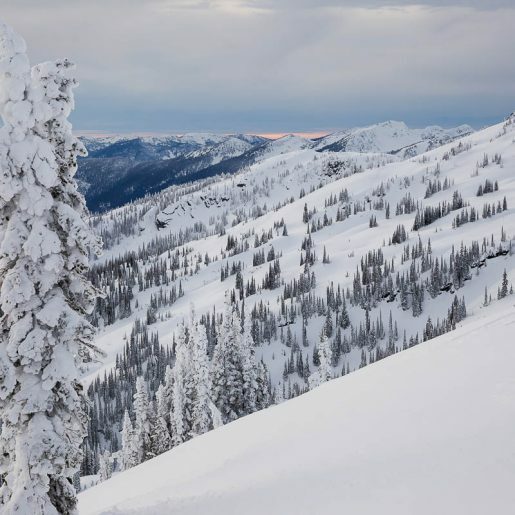 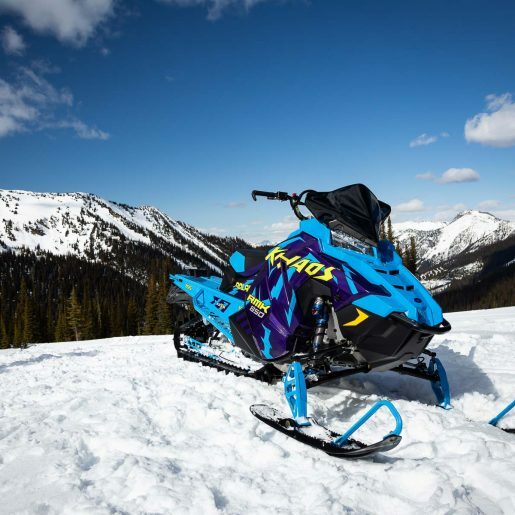 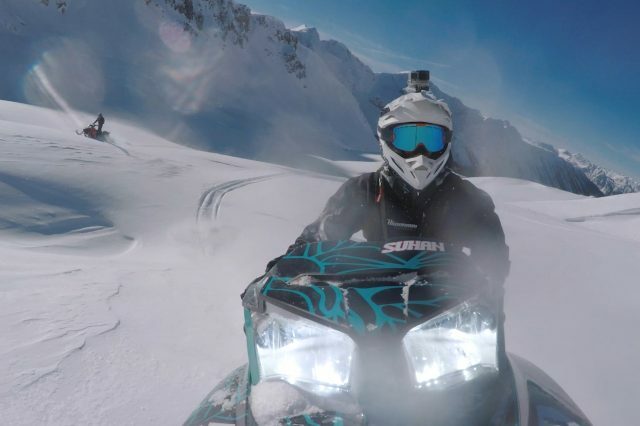 Here's how to double on a snowmobile in the mountains. 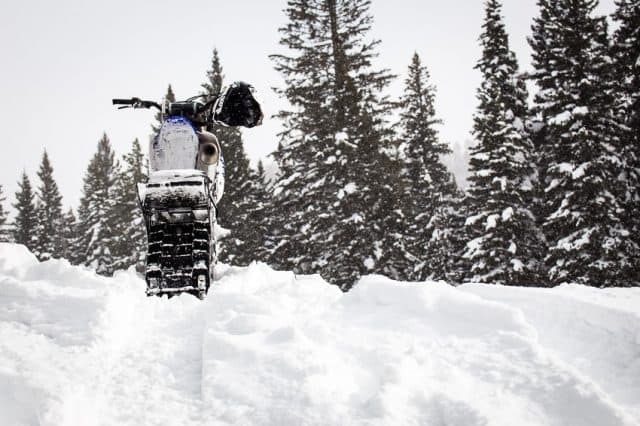 Sidehilling in firm snow can be difficult, but it's often a crucial maneuver to get you where you need to be and to stay out of trouble, especially in spring. 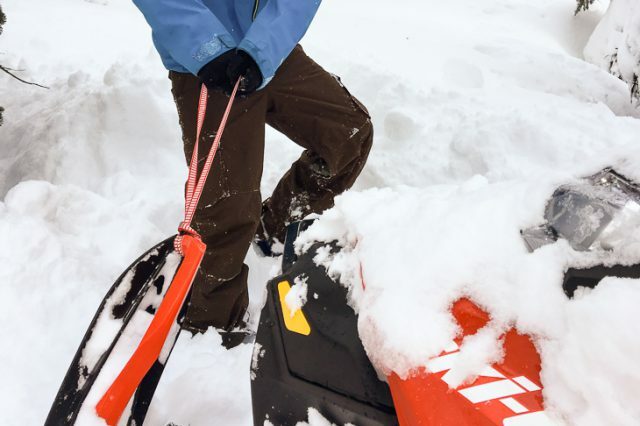 Here are a variety of techniques that you can use to get unstuck, from least-to-most physically demanding. 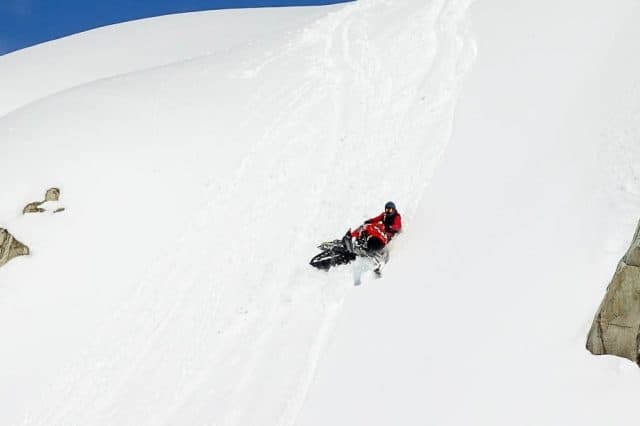 Start at the top and work your way down until you're free and clear!